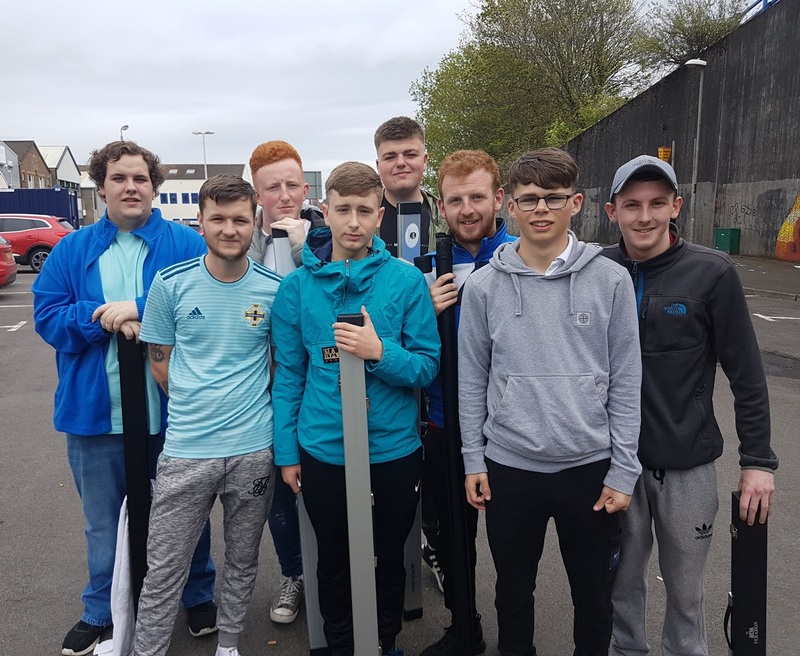 The new NIPA Youth Academy had its' inaugural get together today Sunday 20th May in the Q.Club, Larne. 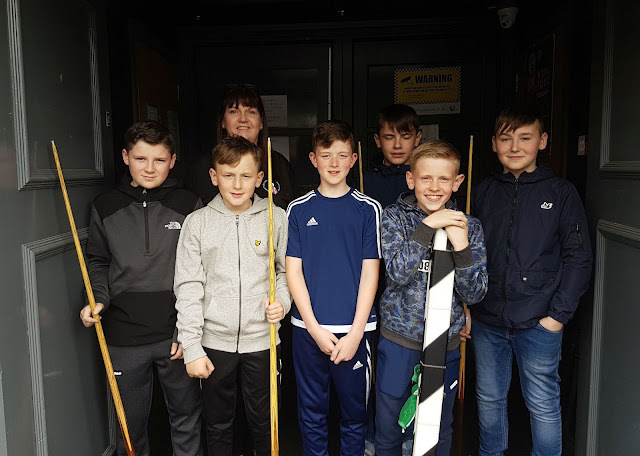 Two groups, Juniors/Beginners and Under 23s took to the baize and played round robins with the Juniors/Beginners also completing some challenges as part of their development. Attendance at the Academy will also play a vital part in the International selection process for our Under 15, 18 & 23 teams representing NI going forward to future Competitions. We will also have internal competitions, incentives and awards. Our 2nd event will be in Reds, Ballymena on Sunday 17th June with a 1.00pm start. 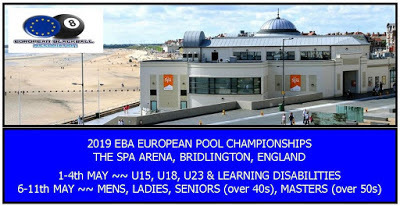 For any enquiries please send an email to nipablackball@yahoo.co.uk or message Gillian Rolston or Nipa Pool on Facebook. Well done to Chris Ferguson and Taylor Baxter who topped todays events. Big thanks to all who attended and we look forward to seeing you all at our next event along with new faces. Thanks also to William, Alex and Neil for making the Q.Club available for free to us today.